Since BB creams were introduced a few years back, it looks like the BB trend is still going strong, and consumers remain eager to snap up more BB-themed products. With that in mind, Maybelline's latest BB-themed product, the Pure Mineral BB Mousse SPF30, is sure to be a hit. For those not familiar with BB creams, this was the product that started off the whole BB trend. 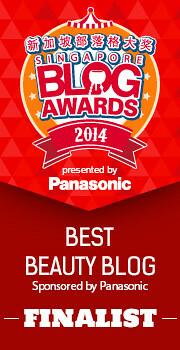 BB creams were Blemish Balms (BB), touted to provide coverage as well as skincare benefits. In practice, a lot of BB creams I've come across are similar to creamy foundations and thick tinted moisturizers, right down to the ingredients (I need to do a post on the ingredients in BB creams sometime, but I'll probably get slammed for it). Hence I've been very skeptical of the "BB" label - like the words "mineral" and "natural", to me it's just marketing spiel to sell products. And as with supposedly "natural" or "mineral" products, the wild claims made by some brands have made me, and other consumers, I'm sure, tired of the whole BB label altogether. Fortunately Maybelline is smart enough to put a new twist on an old product. The selling point of the Pure Mineral BB Mousse (wow, two marketing keywords here - BB and mineral) is not so much that it's a BB product, although there are some skincare claims made, but rather that it's a mousse. The mousse is supposed to lend a lightweight texture and feel to the product, and is supposed to be easy to apply too. Sounds like a winner, right? 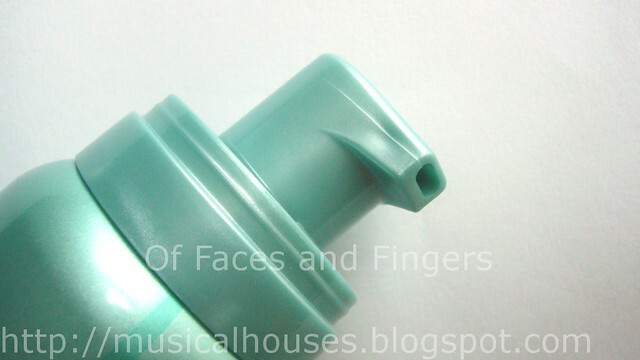 The Pure Mineral BB Mousse is dispensed through a can bottle with a pump top. It can be a bit tricky to control how much product comes out of the pump (there were a couple of times where I wanted a small dollop and I got lots of foam by pressing too hard), but otherwise, this is convenient and sanitary to use. 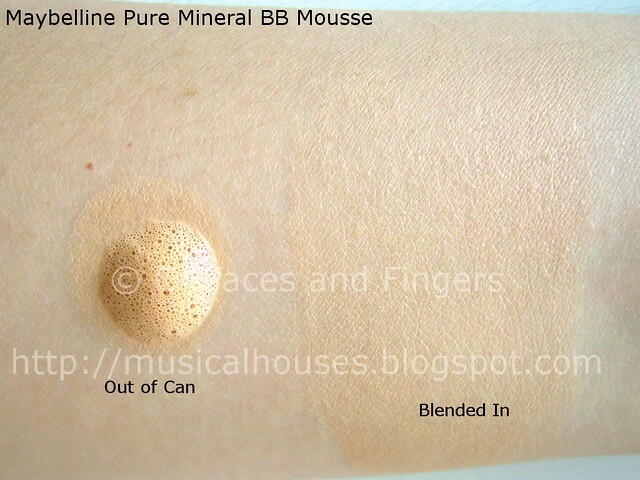 This is what the Pure Mineral BB Mousse looks like when first dispensed. It's a huge big dollop of foam! Although it's somewhat similar to Shu Uemura UV Under Base Mousse, in that both are foam products, the novelty value on the Pure Mineral BB version is still quite high. I mean, the foam looks fun, right? I have to admit, when I first saw that foam, I was wondering, how am I supposed to apply this to my face? Do I just smoosh the entire dollop of foam on my face and rub? Do I apply the foam bit by bit to my face? Do I use my fingers? Do I use a brush? Man, using this foam product was harder than I thought! 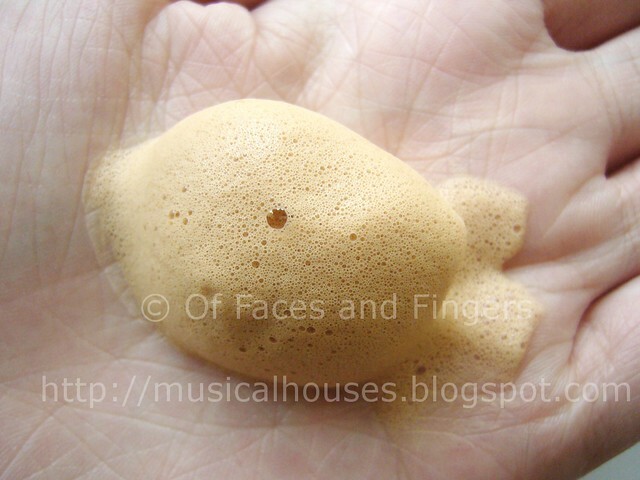 But eventually I found that fingers worked best, and because the foam dries fast, whether you are using a large dollop or a small dollop, it's better to work on your face in sections (e.g. forehead first, then right cheek, left cheek, nose, etc). Here's a swatch of what the product looks like. It actually dries pretty fast upon application, and dries out to a pretty matte finish, without any shimmer or glitter. It blends out decently with my skin, especially if using a thin layer. Although the product itself is slightly more orangey and darker than my actual NC20 skintone, I found that with a bit of blending, the colour match isn't too bad. Another thing is that because this product dries matte, it does have a tendency to settle into fine lines and creases, and the effect worsens the more product is used (my under eye area didn't look too good with this product). So if you have fine lines, be careful not to pile it on! To me, the really tricky part of using the Maybelline Pure Mineral BB Mousse was really the application. The mousse itself is pretty blendable, but once it dries, it doesn't really blend very well, so I found it best to work quickly while the mousse was still wet to get an even coat, if not the result could look patchy. But overall, I didn't have any problems with application. I found that the finish was pretty matte, which is to my preference. Here's a shot of me wearing the Maybelline BB Mineral Mousse. As you can ese, it blended into my skin just fine. I was worried the colour match would be off, but it turned out alright. Weartime on this was also pretty decent. I found that if I perspired alot, some of the mousse on my skin would rub off unevenly, and end up looking patchy, and it's hard to fix the patchiness after that (I mean, what am I supposed to do? Put on more mousse? Cover it up with powder?). But otherwise, if I wasn't running around, I found this quite good, as it stayed on my skin and didn't move or shift. I found that if I set it with a bit of transparent loose powder, the staying power is actually quite impressive. I wore it out for half a day, and by the end of the day, mhy T-zone started looking a little oily, but the other parts of my face were fine. All in all, I quite like this product, but I wouldn't wear it if I knew I was going to be in for a time where I would be sweating a lot. 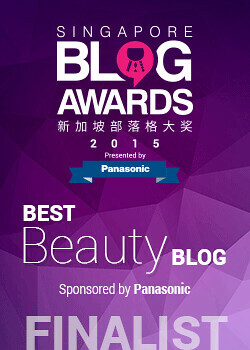 If you have a lot of fine lines, the Mineral BB Mousse may also settle into them. But if you want a matte finish foundation that has good staying power (as long as you aren't sweating), this is a good bet. The mousse foam is really cute, too, and the novelty factor is really quite fun. I think Maybelline has just found their next big hit! This looks really good on you! How do you think it compares with the Shu foam foundation? I heard that's really drying. This looks really good on you, but a bit weird when out of the bottle. @Jamillacamel: I'd say this is probably better for oily than dry skins, because for dry skins it has a tendency To settle into fine lines, and may cling to dry patches of skin, this looking a bit uneven. I've never tried the Shu version though (I just mentioned it in my post because they were both mousses and similarly packaged), so I can't really comment on any comparisons. But I hope this bit of info helps! I think i'll pass too. The foam just seems so weird and not at all in line with what a BB cream is supposed to do. Woah, the foam is interesting. I've never tried a foamy/mousse product, so this is actually a bit of a novelty for me, LOL. Your skin looks flawless though. It's a pass for me though - my skin is super dry! wow! you are very beautiful! I've never tried a BB cream but I would love to! This one sounds not bad at all!!! I love matt finish foundations..
short and sweet review, thanks for sharing! this sounds great although i tend to lean towards BB creams with heavier coverage like L'Egere and Dr. Jart. Still, the foam does look interesting! I really want to try this out, but I guess it needs some improvement. I want a matt finish but it doesn't seem to work like the other (real?) 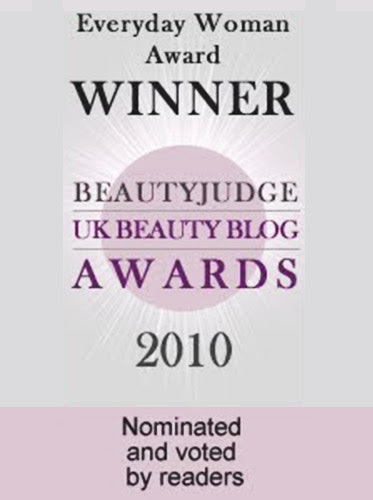 BB creams... Great review, thanks! does this make your face whiter? 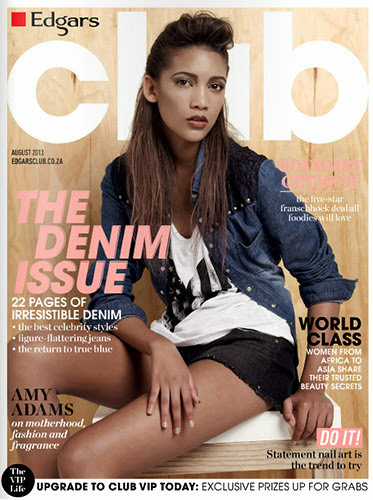 @Naliadna: I think it works fine as a cosmetic product, which is what a BB cream is at the end of the day. I personally find the outrageous trumped up health benefits some BB creams claim to have hard to believe. @Anonymous: No, it didn't make my face whiter. I just purchase it today, and guess what? It's not bad, but not good either. BUT!!!! It doesn't stay on my face well. It's easy to run! I'm so afraid to touch my skin because I'll get my hands dirty. It'd be a lot worse if I sweat or if it rains. And like any other mineral foundation, it oxidizes very easily. Maybe because I have oily skin. But since I have tan skin, it doesn't really show. But once oxidizes, my face look dull. Sigh, I should stay with something else.